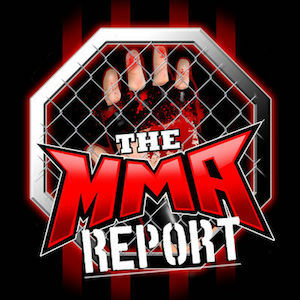 Jason Floyd and Daniel Galvan kick off this week’s episode of The MMA Report Podcast by discussing an article posted by the New York Times this week about former UFC champion Conor McGregor being investigated in Ireland over a sexual assault allegation. This article came out twelve hours after McGregor announced his “retirement” on social media and listen to Jason and Daniel discuss their major takeaways about the New York Times article and McGregor announcing his retirement. Up next on this week’s podcast is the interview portion of the show as Jason speaks with four fighters that will be fighting this weekend. Up first is Alex Perez (24:46), who will be facing Mark De La Rosa at UFC Philadelphia. Up next is Saad Awad (32:57) and he previews his matchup against Brandon Girtz in the main event of Bellator 219. 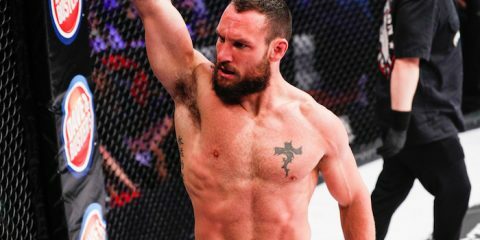 Then David Rickels (43:44) joins the show to discuss his matchup at Bellator 219 against A.J. Matthews and in the final interview, Shawn Bunch (55:28) previews his fight against Dominic Mazzotta at Bellator 219. 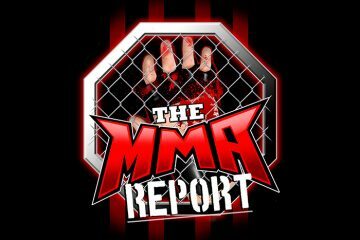 Following the interviews, Daniel rejoins Jason to take a look back at what happened last weekend at Bellator 218 and UFC Nashville. Plus, they preview this weekend’s Bellator 219 and UFC Philadelphia.